Microtech Gefell M 102 omni-directional microphone. Using the same body as the M 221, the M 102 uses a 1″ measurement grade capsule with a nickel diapgragm. Details are HERE – a demonstration pair should be available very soon and we will show this at BVE at the end of this month. 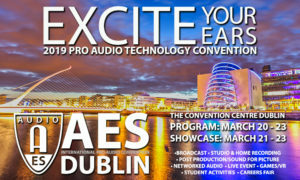 .March 20th to 23rd is the annual AES European Convention which will be in Dublin this year (Exhibition 21st to 23rd). Sound-Link will there manning the Microtech Gefell stand (and will also be showing AETA codecs). We hope to see you there. Free Product Showcase badge (saving 40 Euros) for access to the Professional Sound Expo’s Recording and Production Theatre, exhibits and Special Events. John Willett’s cousin, Peter Ketley, is rowing the Atlantic with Neil Young – both ex 2.Para – to raise £250,000 for charity. 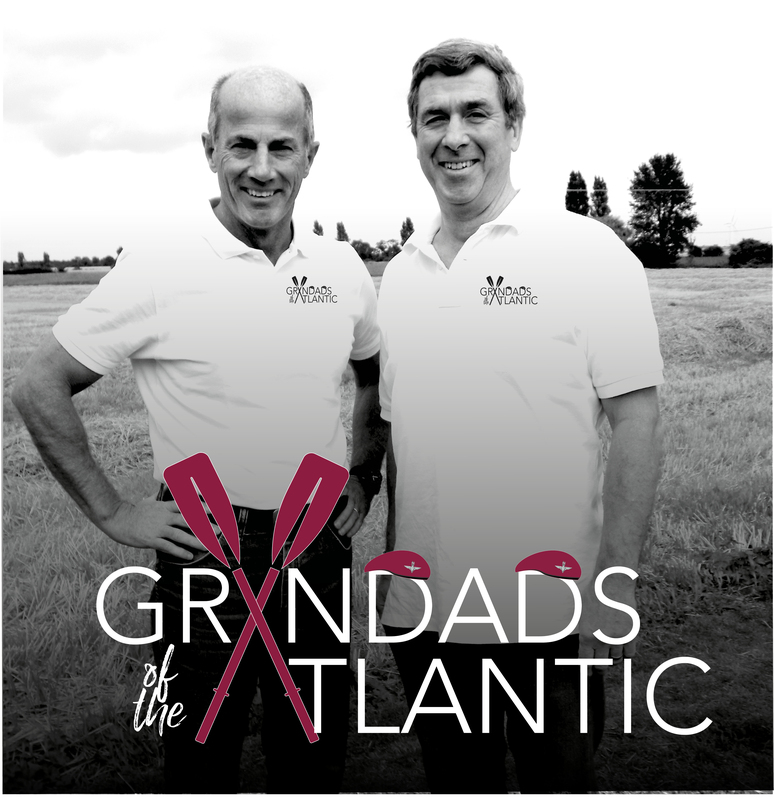 Update – Finished in 63d 0h 22m 0s on the 13th February – CONGRATULATIONS – the oldest men to row the Atlantic – in fact across any ocean.